An excellent range of quality products . Exceptional Customer Service and an impressively fast , timely delivery ! Very good Borodino. Fresh despite the shipping time. Haven't tried any of the products, except sausage, which is excellent. Except wish it could be sliced. Am sure that rest is as expected, as an familiar with all. of the brands. Great to heave you aqs a resource, as availability in my area is almost non-existent. Packing an shipping, while expensive, was good. Thank you RF USA for fantastic service! My large order was filled in 1-2 days and I received it by the end of the week. All my favorite products, all fresh and expertly packed. I like your very smart website that lets customer choose from perishable to non- perishable foods to cut shipping costs and be able to enjoy unique products. Packaging was superb,- one of the herring packs leaked (no fault of RF USA) but everything was individually wrapped so there was no damage to other products. As long as you carry non-perishable Russian Mortadella,- I am your loyal customer! Я никогда не мог импортировать из России из-за стоимости доставки. Я обнаружил ваш магазин несколько месяцев назад и обнаружил, что вы продаете все, что я ищу, с быстрым временем прибытия. Спасибо! Great experience, wonderful caviar and crepes, delivered as promised, We will be regular customers. Good site.Good products.Good choices.Delivery charges outrages and this is a factor which stops me to purchase more often. Прекрасный сервис, быстрая доставка, хорошо организованная коммуникация с покупателями. Сайт довольно удобный, однако, система не даёт возможности ввести два разных адреса на доставку и оплату. 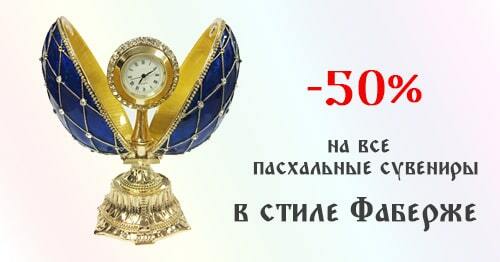 Они не всегда совпадают. As a Russian living in The US. And misses home. This online market has almost everything I grew up on! Can’t wait for next shipment!!! Thank you! !